“Celestial City: Live” Now Available! 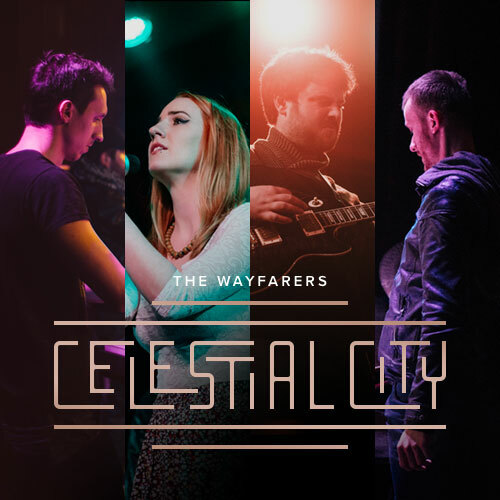 The new album Celestial City: Live from The Wayfarers is now available on our website! It’s been a labor of love and we’re excited to finally put it in your hands and your ears.